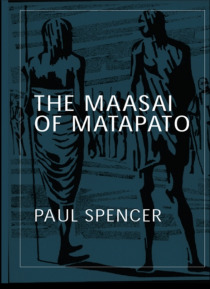 When first published in 1988, this classic study was the first to relate the dynamics of the Maasai age organisation to the tensions within the family. Together, these provide the twin strands of a man's career, opposed ritually and reflecting a fundamental ambivalence in Maasai thought. The analysis is illustrated with extensive case material from the the Matapato, selected for this study as a t… ypical Maasai group.